What a good book. I almost gave up only because I was almost half way through the book and we still hadn’t found out who Ceaton fell for! Talk about a long set up! Was it worth it? Of course, but still, man, I was getting worried! I don’t want to spoil anything, but well worth it. I honestly hope this becomes a series because I really liked Marko, Luka, and Pravi. I think they need their own books too! If you want a good book with a great story and a super slow build up, this book is for you, you won’t be disappointed. 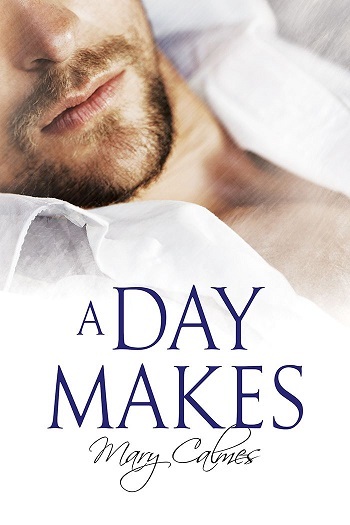 Reviewers on the Wicked Reads Review Team were provided a free copy of A Day Makes by Mary Calmes to read and review.